Operating Conditions: -10 degree C to 45 degree C, 95% RH Max. 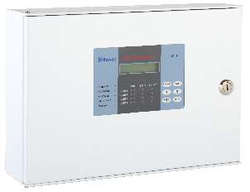 Conventional Fire Alarm : Urmet alarm systems: fire, gas, actuators. Fire protection has become a legal requirement in an increasingly high number of applications. The request for complete security in offices and shops is also on the rise. Navkar Systems is a well known supplier and trader of alarm system. 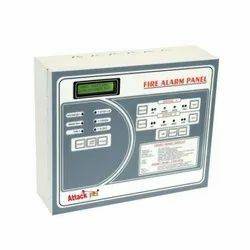 We offer wide range of Conventional Fire Alarm.